Home / News / General / Display the outdoor temperature and time. With our range of outdoor clocks from RGB, Poland you can make a landmark of your business and display the time in a visible and prominent place. 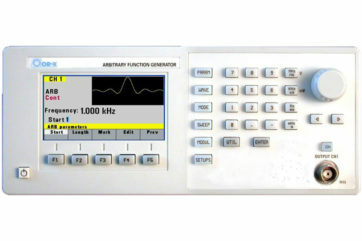 Add a temperature probe and you will be able to inform your customers and passers-by of the temperature. It all helps to make your business stand out from the crowd and the added advantage of encouraging prompt attendance to appointments and meetings. 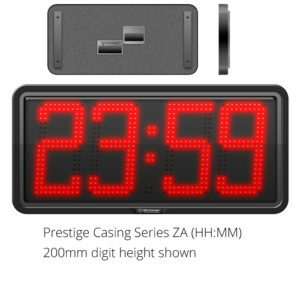 With an ingress protection rating of IP65, these clocks are ideal for all outdoor situations and visible from distances up to 80m (200mm digits). Browse our full range of clocks online and purchase the clock to suit your business.